This building located at 622 Washington Street was originally the Garfield Refactories Office Building. 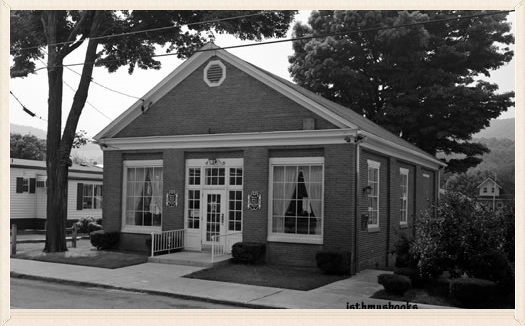 Later it became the Bolivar Post Office, then the Bolivar Johnstown Bank and Trust building. It currently is the Official Site of the Bolivar Municipal Building.